I've just spotted this really nice real time collaboration tool called Twiddla. It's a free tool which doesn't involve any downloading or installing any software. 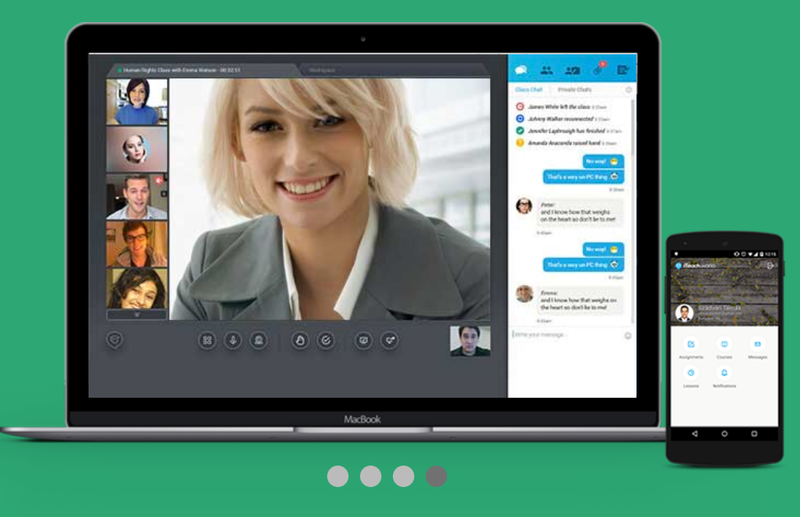 It allows real time collaboration through voice, or text chat and has a shared white board space which all users can annotate, drag pictures or text onto etc. You can browse through websites upload documents and images to work on collaboratively or just use a blank background as a white board space to write or draw on. There's a live sandbox so you can go in and try the real thing without registering. If you do register you can then have either a public space or a private space that you invite selective people along to. This looks really ideal for delivering synchronous distance learning sessions.